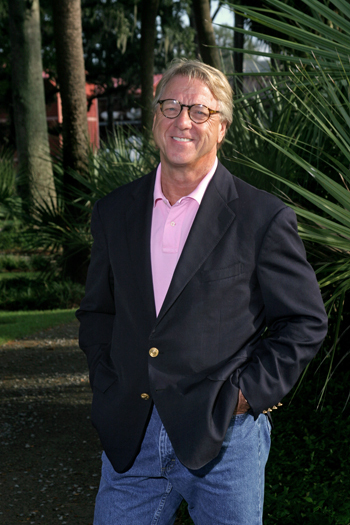 Have questions about the current real estate market conditions in the Lowcountry? Looking for more information on buying or selling a home in the Hilton Head, Bluffton, or surrounding areas? We're here to help. Contact us today!